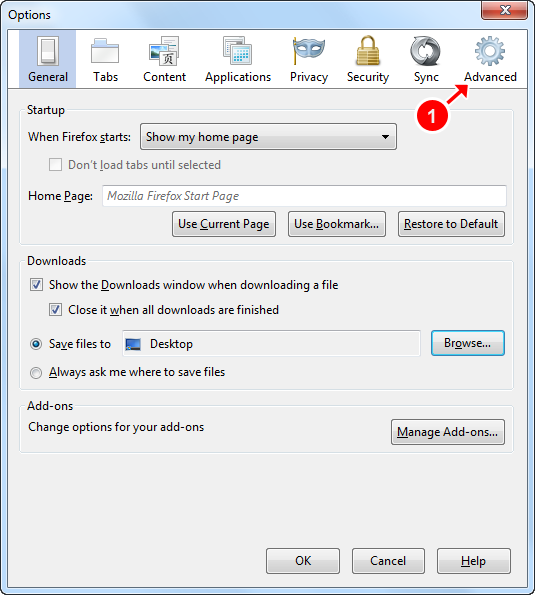 First of all you will need proxy servers (proxys) for your Internet Browser. You can get some free proxy servers for test here or you can buy VIP access to have fastest and most stable public proxy servers here. Good! You have proxy server(s), lets say that one is: 210.176.165.168:3128. Now you will need to start Firefox. 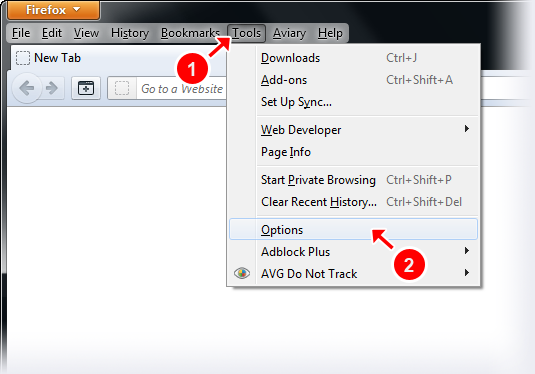 Click on Tools (circle #1) menu and select Options (circle #2) in the list as shown below. Click on the Advanced (circle #1) tab. 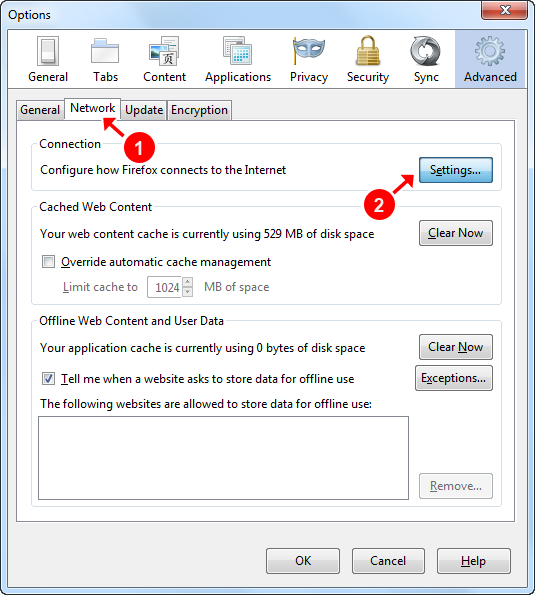 Select Network (circle #1) tab and click on Settings... (circle #2) button as shown below. Click on the radio button Manual proxy configuration (circle #1) as shown below. Type your proxy servers IP address in HTTP Proxy (circle #2) field and proxy port in Port (circle #3) field. Click the box Use this proxy server for all protocols (circle #4) and finally click OK (circle #5) button as shown below. Now you have successfully setup proxy for your browser. does this work with Foxy Proxy? In the same way? Foxy Proxy is totally different software (addon).